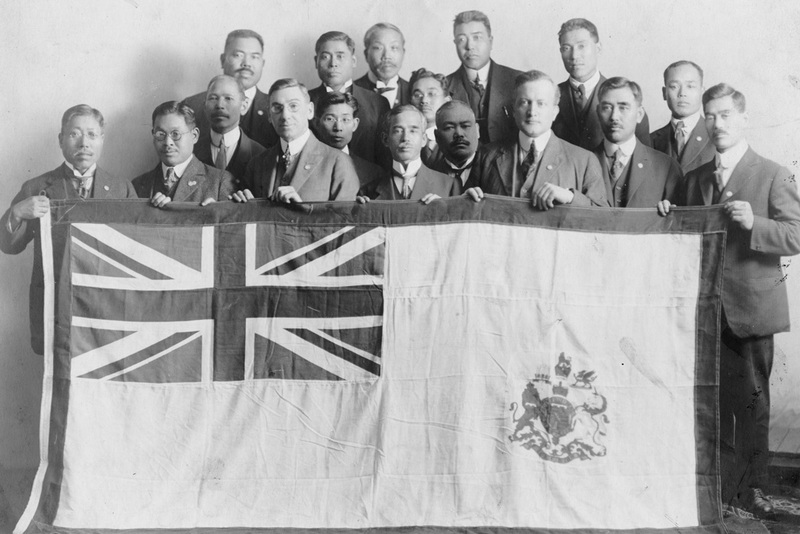 Japanese Canadians had been denied the vote in British Columbia since 1895, when a clause in the provincial elections act that barred Chinese Canadians from voting was amended to include Japanese Canadians. This clause, which denied rights to Canadian citizens on the basis of race, also kept them from the federal vote, which was determined based on the provincial voters' lists. In 1900, Tomekichi Homma challenged this law by asking his name to be placed on the provincial voters' list. When his request was turned down, he took the matter to court; both the BC Supreme Court and the Supreme Court of Canada ruled in his favour. 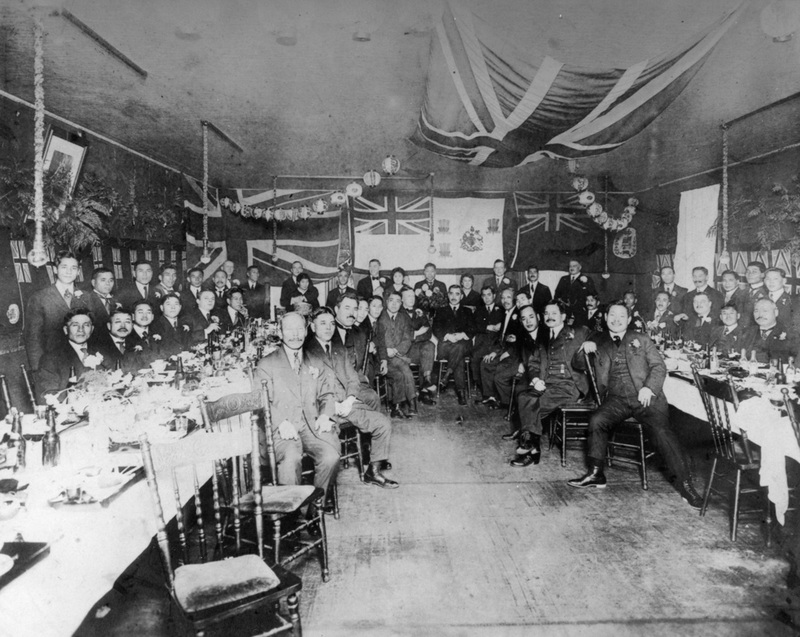 The provincial government appealed the ruling one more time, to the Privy Council in England, and in 1902 the Privy Council ruled in favour of the province, denying Canadians of Japanese descent the right to vote on racial grounds. The desire to win the franchise was a strong motivation for Yamazaki's recruitment of young men to fight in the First World War. As Iku Kumagawa said in his speech to potential recruits in December 1915: "Until now, Japanese Canadians have not been treated well here. But this [volunteering] will put future provincial governments in a position where they cannot deny Japanese their rights." After the veterans won their franchise in 1931, the community as a whole continued to lobby. 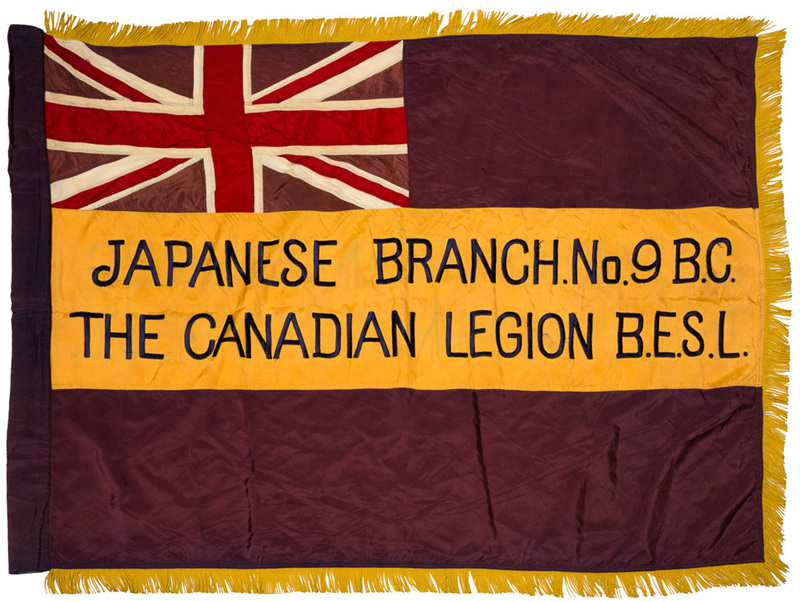 In 1936, the Japanese Canadian Citizens League sent a delegation of four nisei, Canadian-born Japanese Canadians, to Ottawa to argue their case. While the parliament's special committee was impressed by their articulate English and arguments based on democratic principles, in the end the voices of anti-Asian MPs from BC were louder. It was not until after the war, in 1949, when restrictions on Japanese Canadians' movements were lifted, that they were also granted the right to vote. This was two years after the restrictions against voting for other Asian Canadians were lifted. 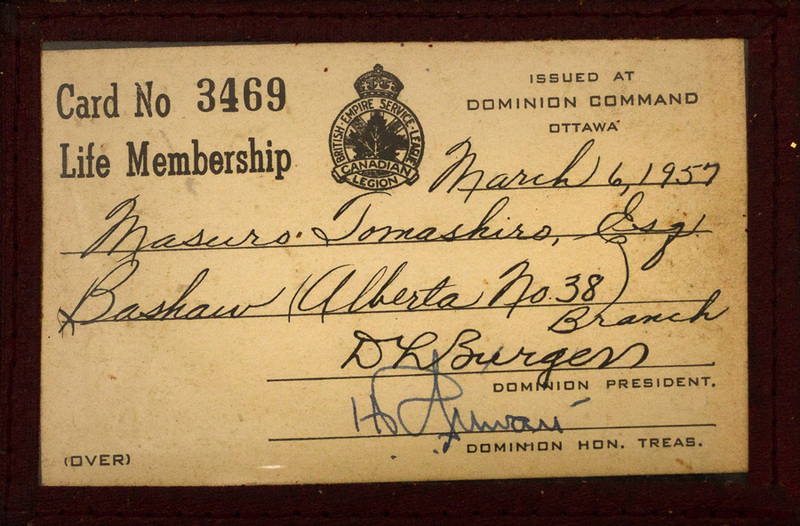 Seiji Homma, Tomekichi Homma's son, was president of the BC Japanese Canadian Citizens' Association when the bill was passed granting Japanese Canadians the franchise. He was in Victoria at the time, and along with National Japanese Canadian Citizens' Association executive secretary George Tanaka, was among the first to hear the news.